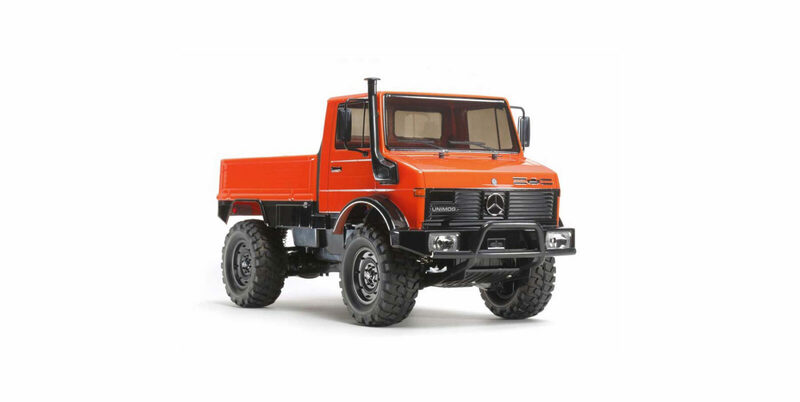 This Tamiya Mercedes-Benz Unimog 425 is a 1:10th scale RC model with a 4×4 chassis, a lockable rear differential, transparent windows, a snorkel, and a set of large, chunky off-road tires. 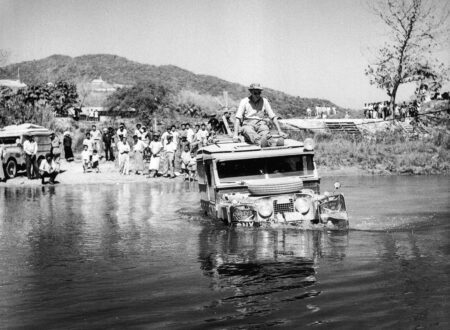 The original Unimog was developed in the years after WW2 as an agricultural 4×4 with a power take off like a tractor, and a track width that was said to be the same as two rows of potatoes. Much like the British Land Rover Series 1, the Unimog was a essentially cross between a Willys Jeep and a tractor, offering farmers a vehicle they could buy that would get them into town, but would also double as a tractor and workhorse on the farm. 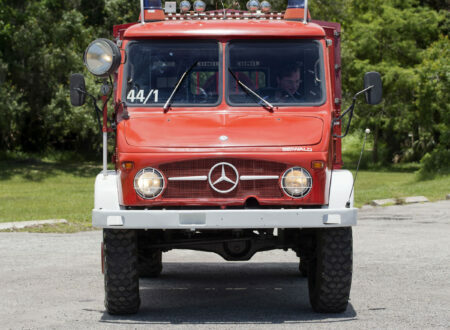 Multiple generations of the Unimog have been released in the intervening years, each becoming more modern and more capable, losing none of the original practicality – with the exception of the track width now being unsuitable for ploughing fields. 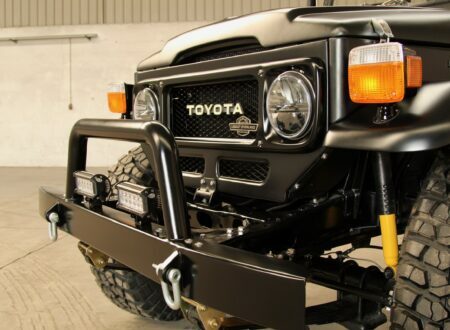 The Tamiya version of the Unimog 425 has a polycarbonate body fitted to the Tamiya CC-01 Chassis, a 4×4 platform with a live rear axle and an independent front end. The model measures in at 419mm long, 196mm wide, and 227mm high, with a 242mm wheelbase. 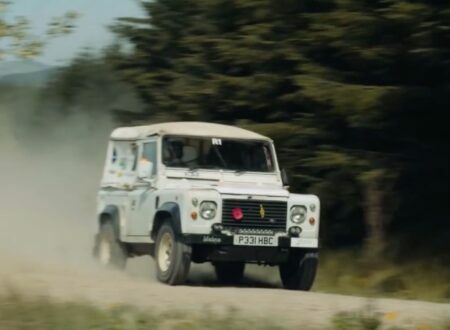 The chassis has a longitudinally-mounted electric motor that sends power to the front wheels via a gearbox, and to the rear wheels via a steel driveshaft and a lockable differential. 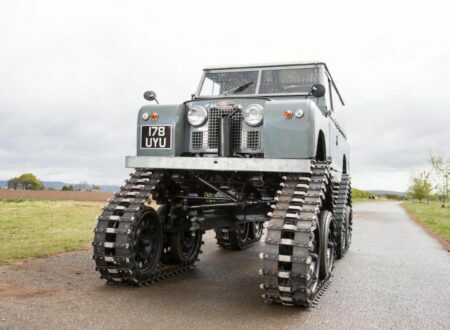 Suspension is provided by coil overs front and back, and the body can be quickly removed to provide access to the chassis.